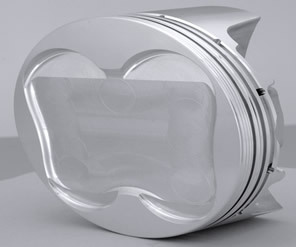 Each of these pistons was designed through extensive research and development with the cooperation of some of the biggest names in motorsports. 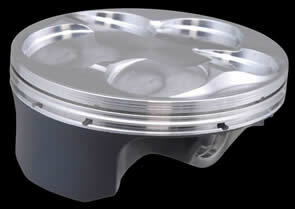 All CP pistons represent the highest quality and are engineered for maximum power. 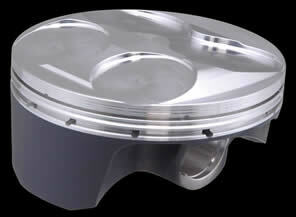 Each piston is designed using sophisticated 3-D modeling software and manufactured with advanced 5-axis techniques making your piston the lightest and strongest piston on the market. 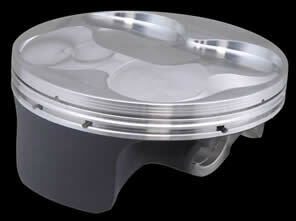 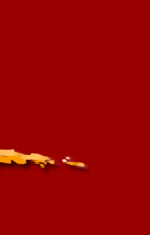 Pistons are rigorously evaluated with a state-of-the-art FEA program to ensure optimum strength and weight.